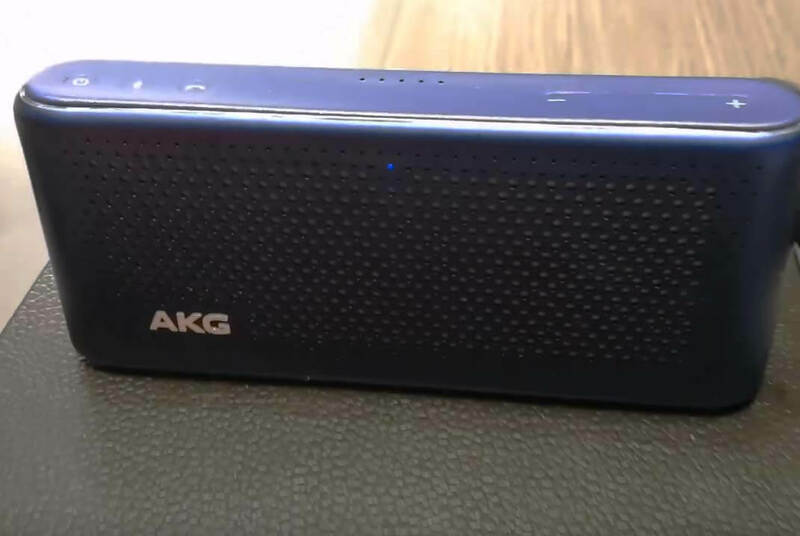 Samsung Galaxy Note 8 is available very soon and aside from its impressive features, you’ll also get cool AKG S30 all-in-one Bluetooth speaker freebie when you avail this latest smartphone in limited time. The speaker is equipped with wireless Bluetooth streaming, microphone and a power bank that allows you to charge your device while on the go. AKG30 also features dual microphone that you can use for conferencing boosted noise cancelling for better sound quality on the receiving end. The sleek and premium design of the speaker makes it better paired with your Samsung Galaxy Note 8. If you place your pre-order for Samsung Galaxy Note 8 via their network/telco partners, you can also get this speaker for free. Check out the specifications below. 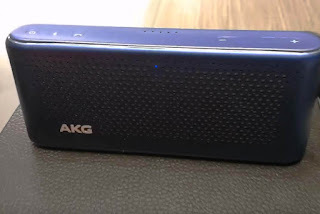 To connect, just turn on your Bluetooth and pair it with your smartphone to start audio streaming. The speaker may include carrying pouch that you can use anywhere you go.